B.A., (1970) and M.A. 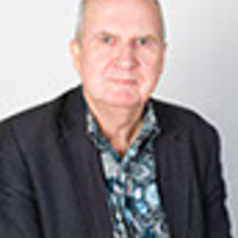 (1973), Auckland University; PhD (1981) Monash University; M.A. Clinical Psychology (1987) University of Melbourne; FASSA (2009); FACPA (2016). 13 years public service clinician in Melbourne. From 1991-2014 academic at University of Melbourne. From 2014 to the present Professor Emeritus at the University of Melbourne. Specific areas of expertise personality disorders, psychosis, rural mental health, and clinical psychology training.